I always felt that I was living my life according to God’s plan. I built dreams and created expectations, assuming that they would be fulfilled if I made the right choices. But then I woke up to a reality that didn’t match my hopes. As a young woman, I desperately longed for a child. I looked forward to being defined by motherhood. Instead, I was crushed by a season of miscarriage and infertility. After finally experiencing the joy of giving birth to my first child, I found that my vision of motherhood was naïve; I was challenged at every level. Nearly crushed with the emotional fatigue, I felt brokenhearted and disappointed. My beliefs about how my life would turn out were pleasant but false. I was forced to recognize that I was clinging to a pretense. We often build pretenses for how our Christian lives should appear: ideas we imagine should govern our lives, rights we perceive we have. 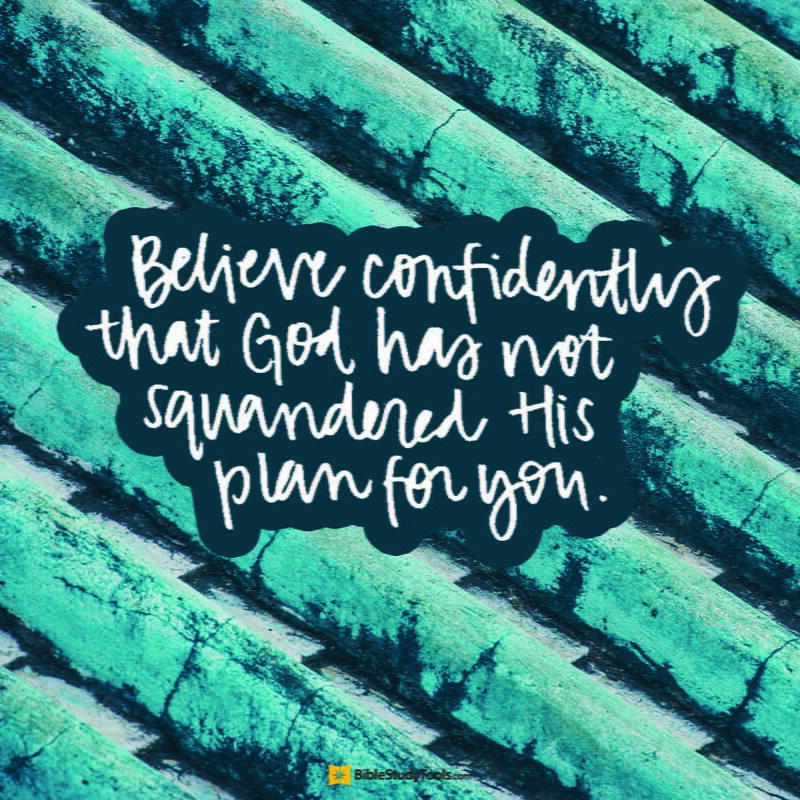 Yet our pretenses often lack the foundation that God has His own plans for our lives. We long for a path free from pain and barriers, but God doesn’t always follow the easy trail. Fortunately, when we are crushed and brokenhearted—even from our own pretenses—we know that the brokenness doesn’t separate us from God. It draws us nearer to Him. Psalm 34 meets us in our affliction: “The Lord is near to the brokenhearted and saves those who are crushed in spirit. Many are the afflictions of the righteous, but the Lord delivers him out of them all.… The Lord redeems the soul of His servants, and none of those who take refuge in Him will be condemned” (Psalm 34:18-22). Whatever it is that has disillusioned you, believe confidently that God has not squandered His plan for you; He will redeem your pain. Take refuge in Him, as the psalmist proclaims, knowing that His plan eclipses your own. When you finally sit with Him face to face, you will not be disappointed.